HEGNER Scroll Saws are better because they are smoother, faster and easier to operate. Thousands of HEGNER owners, as well as major woodworking publications, agree that HEGNER saws offer many advantages over all other brands. 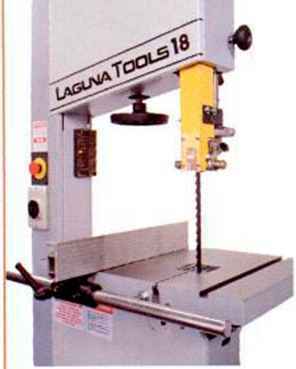 ■ 6 year warranty j j Send me FREE information on Hegner Scroll Saws ! Call now for a free video! 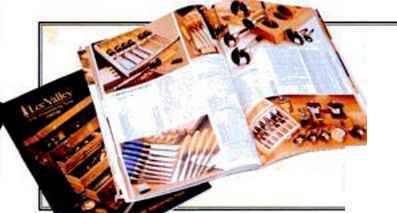 Lee Valley Tools and Veritas® Tools, the manufacturing arm, bring you a selection of products from their full-color 252-page catalog. A customer recently wrote to say, in essence, "Why can't you sell a decent 10-foot tape that I can slip in my apron pocket without it weighing me down? Everything you sell is long, wide, and heavy. I want something slim, light, and handy." Here it Is and, better yet, we offer it in right-to-left reading version (which we call a "right-hander's" tape) as well as the usual left-to-right reading version (a "left-hander's" tape). The vast majority of tape measures made today read from left to right, which is OK for just measuring, but becomes a major problem when a right-hander needs to measure and mark something; you end up either having to hold the pencil in your left hand or switching the tape to your left hand and then having to read tape markings that are upside down. The solution Is a tape that reads right-to-left. 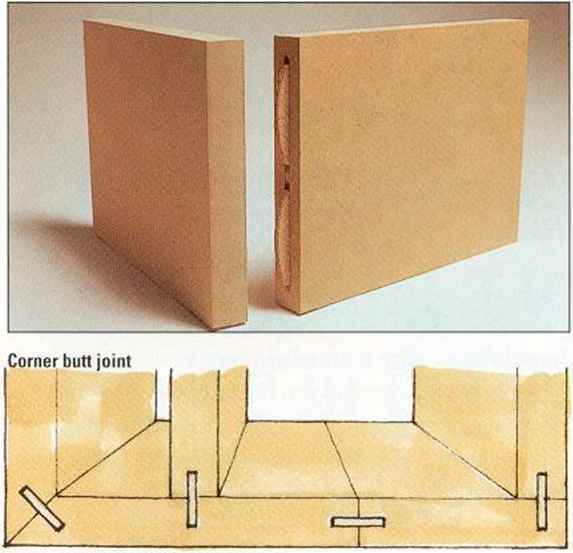 Then you can hold the tape in your left hand and mark with your right hand. This tape Is perfect for keeping on the bench or in an apron and, at just over 212 oz, you hardly notice it in your apron pocket. So that left-handers can enjoy it also, we made it in a left-to-right reading version as well.